Authors give their time FREE! 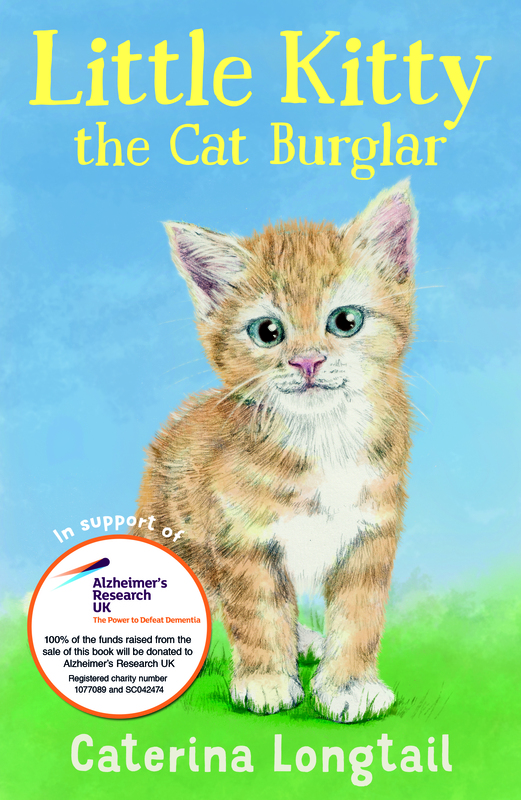 Authors Ann Bowyer, Jo Wilde, Lucy Rayner and Suzan Collins joined others across the country and gave their free time to help write a book to raise money for Alzheimer’s Research UK. This book is now published and ALL royalties will go to Alzheimer’s Research UK.